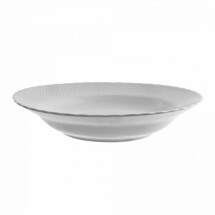 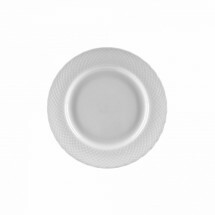 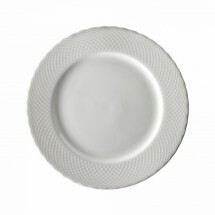 White Wicker Dinnerware is part of the embossed chinaware collection from 10 Strawberry Street. 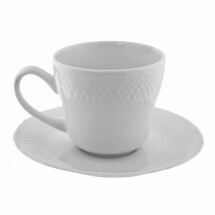 This collection is bright white with a wicker weave pattern embossed along the rims of the china. 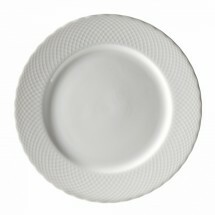 Crafted from oven ready, durable porcelain, this collection is both microwave and dishwashers safe. 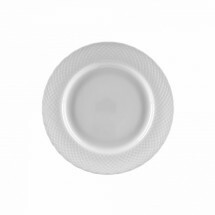 White Wicker dinnerware can easily mix and match other bright white porcelain dinnerware pieces to make your restaurant tabletop unique and inspiring.